Hello everyone! 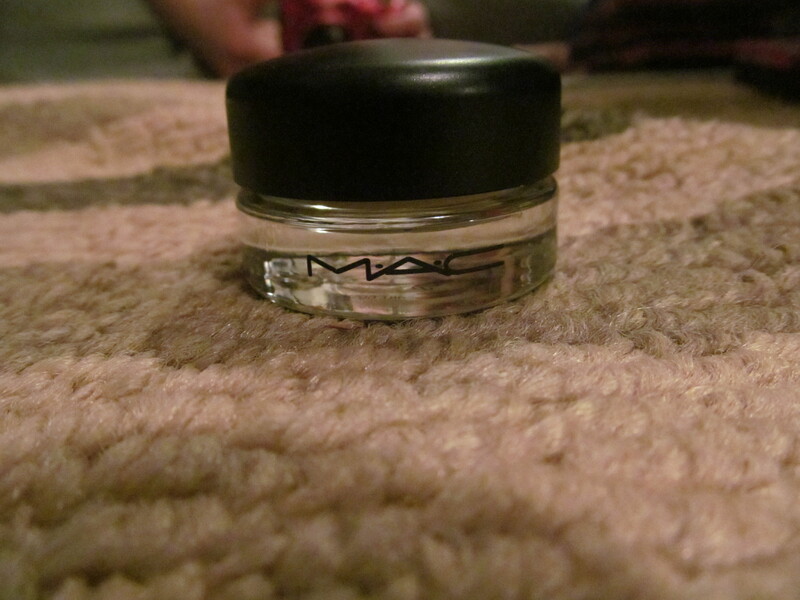 A permanent item from MAC will be reviewed today so there is a lot of time to go and buy the product if you like it. 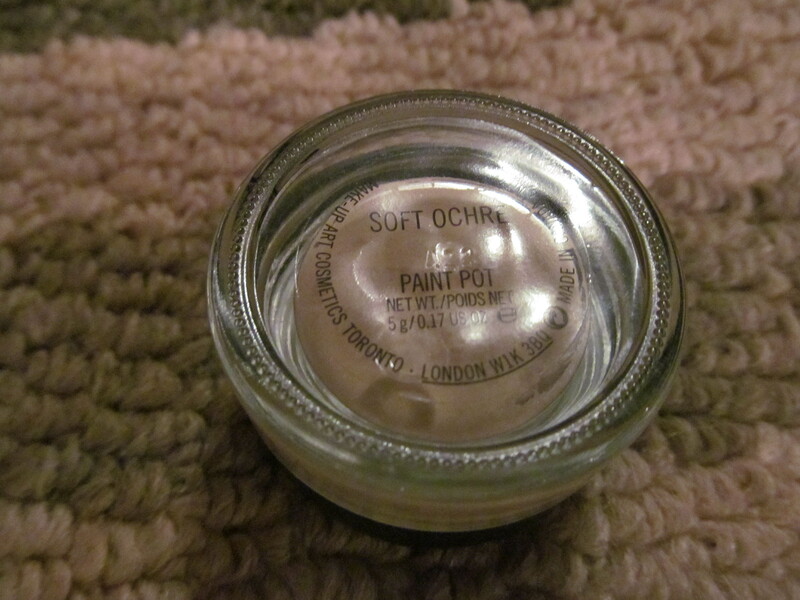 Description: Soft Ochre is a cream eyeshadow that has a yellow base and is considered a natural eyeshadow shade. There is no shimmer and is just a creamy yellow skintone shade. Review: I have to point out that I love MAC Paintpots and would love to get more but funds and more interesting makeup collections interest me more. 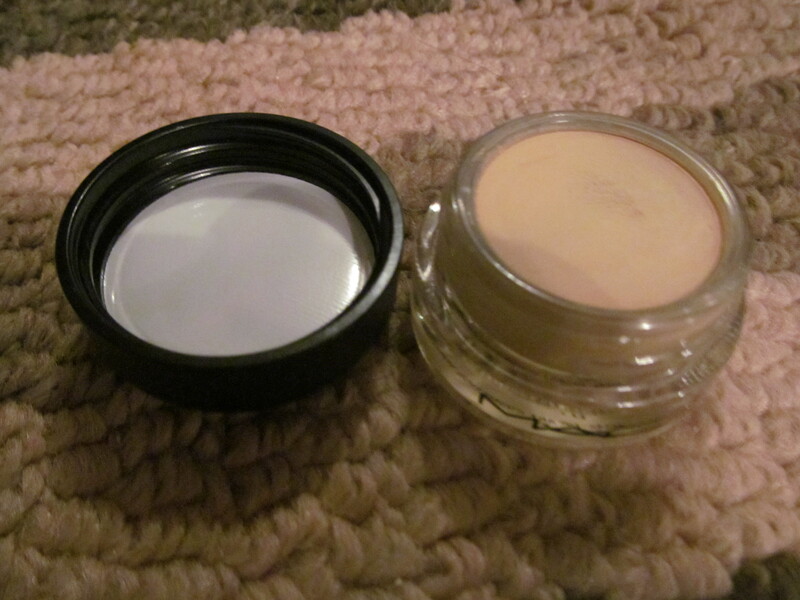 ^_^ The texture is a bit thicker than the Maybelline Color Tattoo Eyeshadows but works as a great base. But it still feels creamy especially when the product is applied with the fingers (fingers warm up the product). 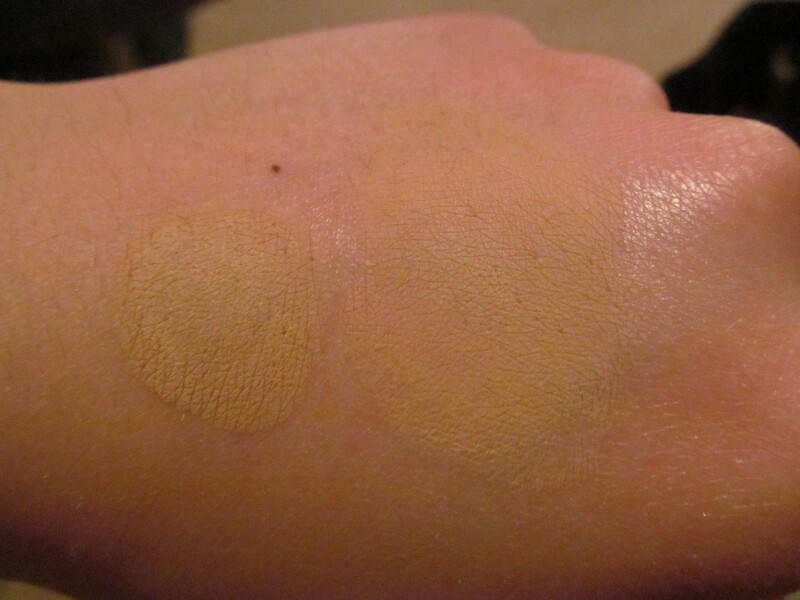 Pigmentation is pretty good as you can tell from the swatch it also covers up vein spots if your eyelid skin is very thin. My aunt loves this for covering up the veins in her eyes. As a base it works pretty good it wore for about 6-7 hours without primer and 8-9 hours with primer so it’s pretty long lasting which is great. When eyeshadows are applied on top it sort of dulls the shade especially with shimmery eyeshadows. Overall, I think that this is a great product and would love to try some more shades. Would I recommend this product? I would this works as a great base and keeps eyeshadows lasting longer though a little pricey it is still more cost effective than buying either Urban Decay Primer Potion or Too Faced Shadow Insurance.